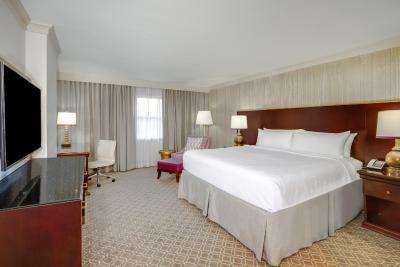 Lock in a great price for Astor Crowne Plaza New Orleans French Quarter – rated 8.4 by recent guests! The location is great & the staff were helpful. The hotel itself is really pretty and the rooms were roomy as were the beds. We had to call maintenance twice because the toilet was being a little temperamental but it was fixed in a timely manner! 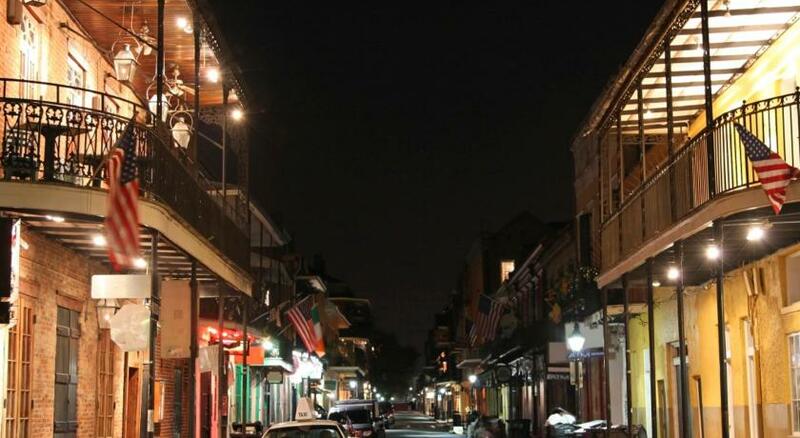 I liked the great location to Bourbon St. With all the great restaurants and bars. We always love how big the rooms are. We have snacks and conversation with friends in the evenings and never feel crowded. Absolutely perfect location! 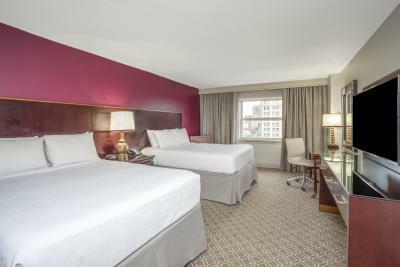 Large room and convenient valet parking. Shower was excellent. 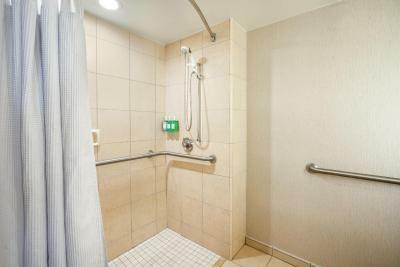 Easy access, great location, clean, friendly staff, bellhop and car attendants very nice. Bellhops and parking attendants do a great job in stressful circumstances. Very efficient. The staff were great getting me a room the didn’t stink, and moved me asap to a smaller non smelling room!! Okay but not very appealing for the money. Sort of a “worn down” feeling in the room. Not cozy. Location was great! Near all the good restaurants and fun bars. Location is great! Stepped right out onto Bourbon Street! Liked the extra security measures the hotel has in place with requiring key scan to access rooms from elevator and entry from the side door from street. The room was huge . Really clean and the location can’t be beat . Corner to Bourbon street. Lots of restaurants and nearby shops. 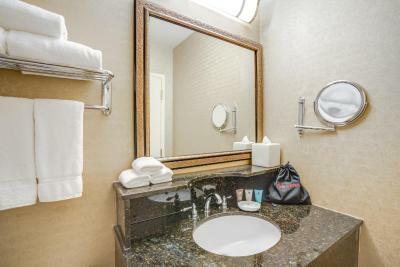 Astor Crowne Plaza New Orleans French Quarter This rating is a reflection of how the property compares to the industry standard when it comes to price, facilities and services available. It's based on a self-evaluation by the property. Use this rating to help choose your stay! 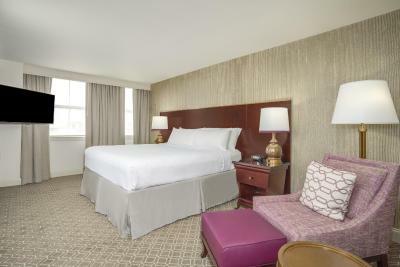 One of our top picks in New Orleans.Located on the corner of Bourbon and Canal Street, this New Orleans hotel features on-site dining and an outdoor pool. The French Quarter is 0.6 mi away. 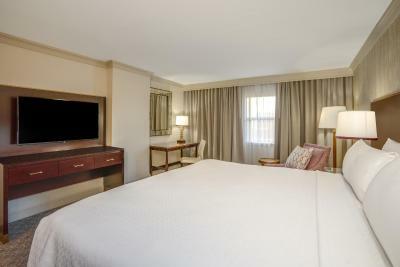 Cable TV is featured in all rooms at Astor Crowne Plaza New Orleans. 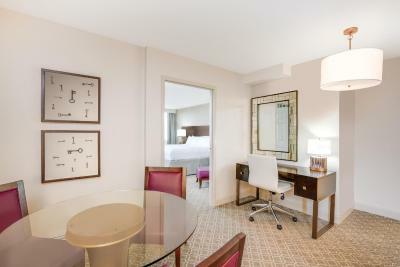 Comfortably furnished, each room is equipped with a work desk and tea and coffee-making facilities. Serving fresh seafood and classic Creole cuisine, The Bourbon House offers all day dining. After dinner, guests can relax with a cocktail in the lobby lounge. Room service is available 24 hours a day. 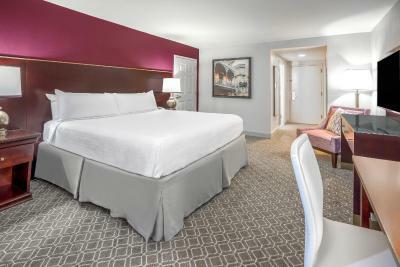 New Orleans Astor Crowne Plaza features a 24-hour reception. A fitness center is located on site. A business center with fax and photocopying services is available. Harrah's Casino is 2,150 feet away, while St Louis Cemetery No 1 is within 2,450 feet. Preservation Hall offers great jazz music and is also 750 away from the hotel. 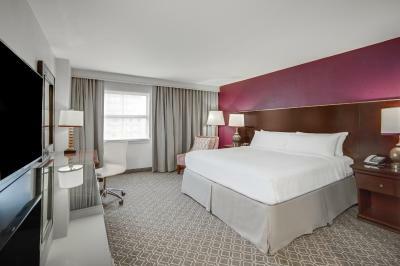 When would you like to stay at Astor Crowne Plaza New Orleans French Quarter? Private parking is available at a location nearby (reservation is not needed) and costs USD 47 per day. With cable TV, this room has tea and coffee-making facilities. 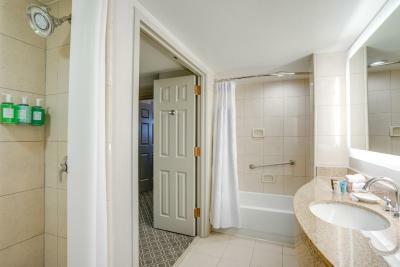 Offering cable TV, this suite comes with tea and coffee-making facilities. Located in the Alexa Tower, this single room has air conditioning, seating area and CD player. 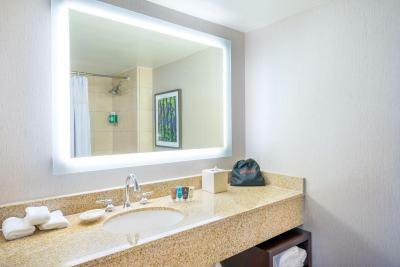 Located in the Alexa Tower, this double room features a CD player, tile/marble floor and seating area. 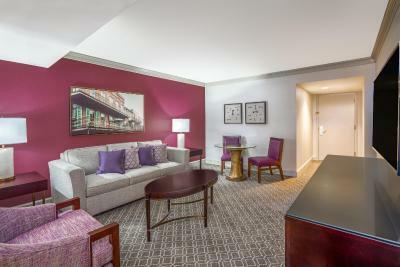 House Rules Astor Crowne Plaza New Orleans French Quarter takes special requests – add in the next step! Astor Crowne Plaza New Orleans French Quarter accepts these cards and reserves the right to temporarily hold an amount prior to arrival. Please note late check-outs will incur a fee. The property does not allow portable coolers or ice chests in their rooms. Valet Parking accessibility may be affected or closed during Mardi Gras Parades. The toilet tanks need to be checked out and updated because the chain inside ours broke off so we couldn’t use it. We called twice to have it fixed. Housekeeping was bizarre. One night we came back to the room and only my friends bed was made and mine was still as I left it plus a brown paper bag full of old food from the day before was left ON my bed. Nothing else was cleaned, but towels were replaced. The second day they made the beds and that was it. The third day, same thing. We had to call down for more blankets and towels.... I hate complaining about housekeeping. I’ve worked at a hotel and I get it, but that was unprofessional and leaving a bag of old food on my bed was gross. I still left a tip...maybe it’s just a bad week for the person. Pool is very very small. We had to wait for two families to leave for us to go in it. We only used it once because there’s so much to do but just so people with families know! Having to pack up when we wanted to extend our stay.